For years now, I’ve been a passionate devotee of epic cover-all stick Touche Éclat, one of the world’s best-selling beauty weapons, courtesy of the luxury beauty purveyors – and results-driven ingredients masters – at YSL BEAUTY (I swear I love them more than most of my friends and relatives). Which is why the Social Gal “Skin Radar” zooms right in whenever the Touché Eclat range expands; You just KNOW that whatever’s on the the “Touche Table” is going to be transformative; an unbelievable addition to your beauty arsenal and regimen. What weapon is it this time? 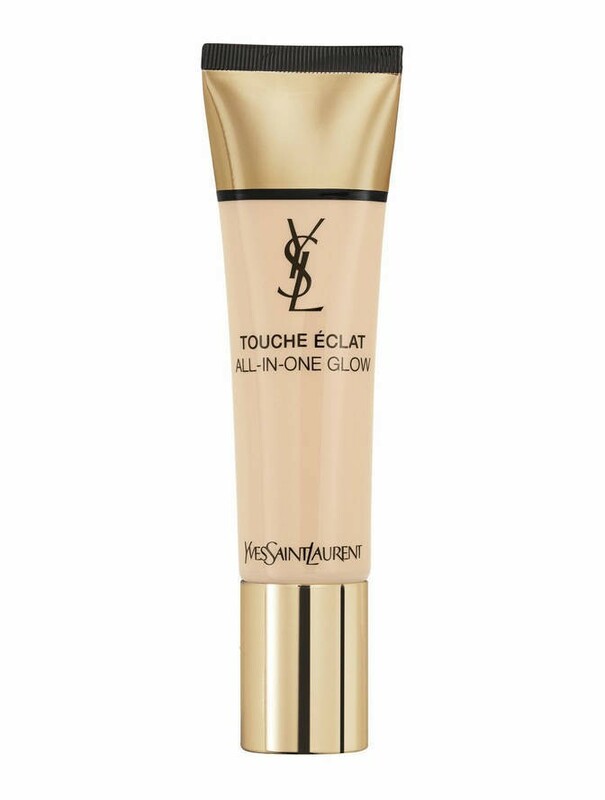 We’re talking Touché Eclat All-In-One Glow Tinted Moisturizer. Drenched in water, vitamin E, hyaluronic acid and more potent skin stuff, the glower – available in 12 complementary shades – is miraculously both skincare and foundation, working effectively to camouflage imperfections (like always!) while imparting a dewy glow and acting as a solid moisturizer too. It might be hard to “get it all” in one man or woman (if ever, wink) but YSL makes it as easy as “one, two, three, add to digital shopping cart,” to find soulmate beauty products. For more on this brilliant addition and/or to scoop up a glower of your own, go to Touche Éclat All-In-One Glow Tinted Moisturizer.